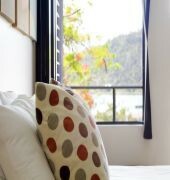 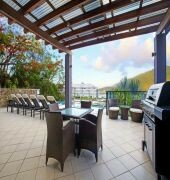 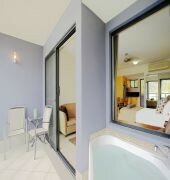 \'at Waterfront Whitsunday Retreat\' sets new standards of luxury boutique accommodation in the Whitsundays. 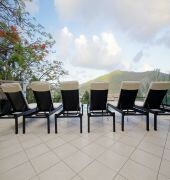 Adjoining Airlie Beach and nestled on Pioneer Bay which features pristine turquoise waters surrounding by breathtaking rainforest, guests can expect a high level of privacy coupled with the exceptional unobtrusive personalised service. 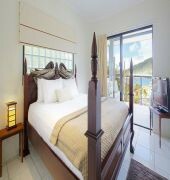 Exuding luxury, romance and tropical ambience, Waterfront Whitsunday Retreat offers the travel connoisseur a perfect blend of relaxation, intimacy and personalised service for an unparalleled retreat experience.